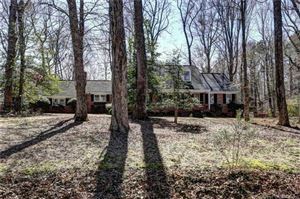 Large 5 bedroom home on over 2 acres in beautiful Queens Lake! 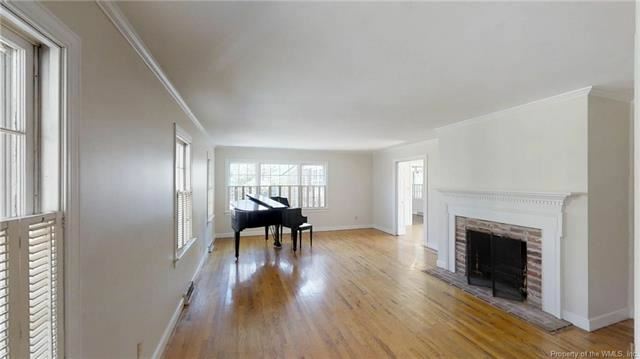 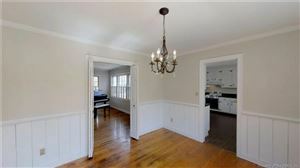 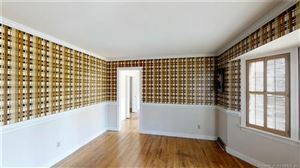 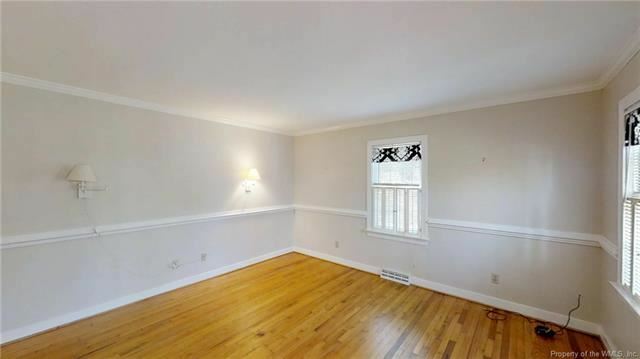 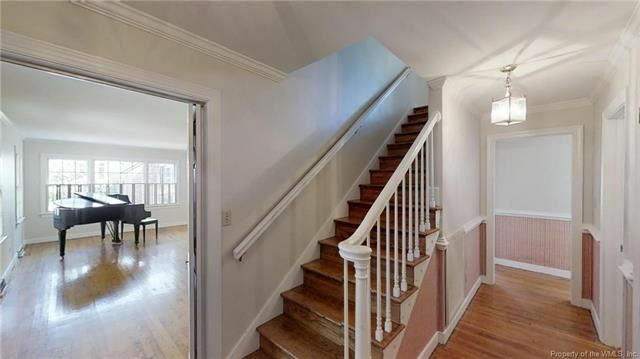 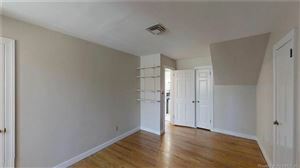 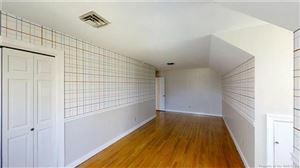 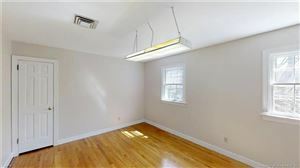 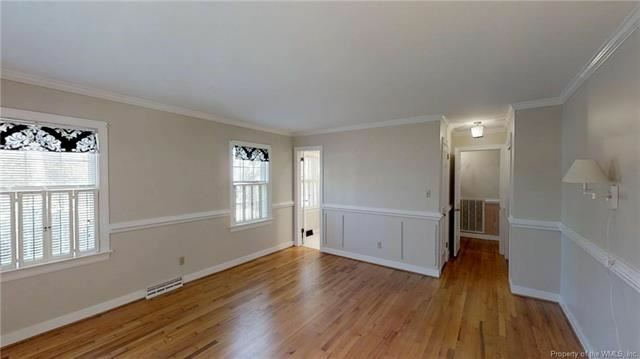 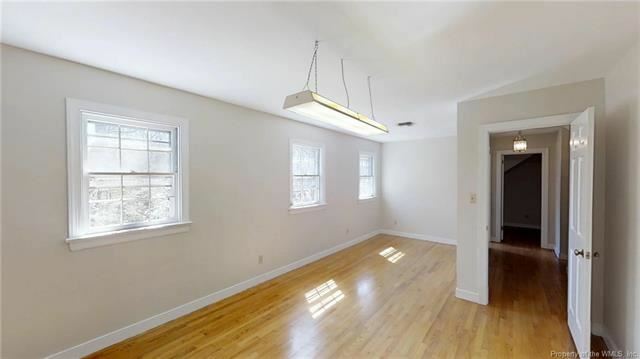 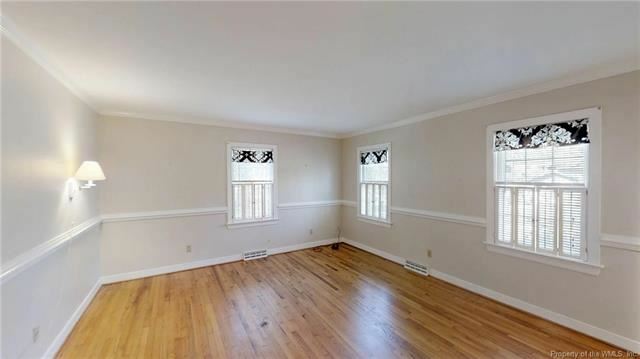 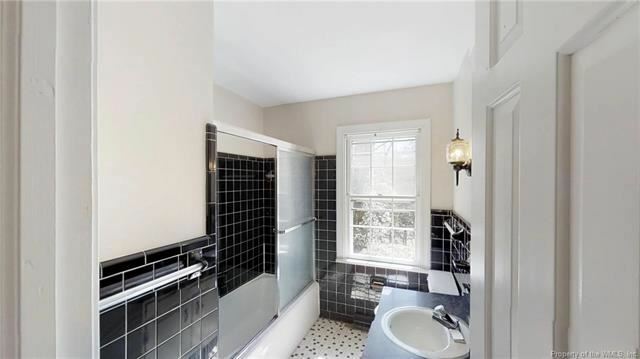 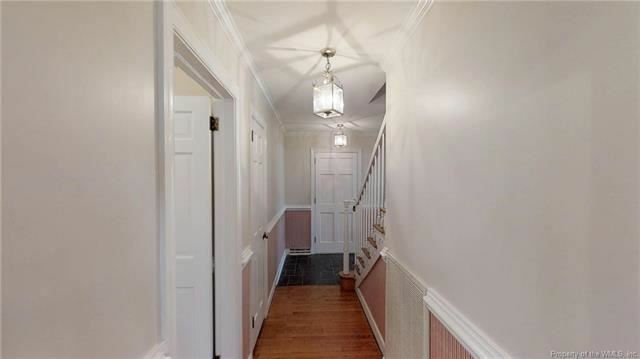 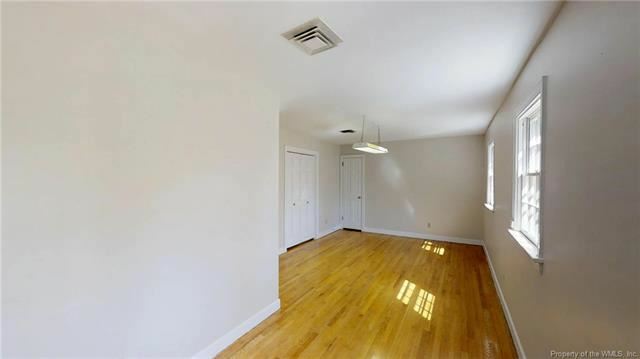 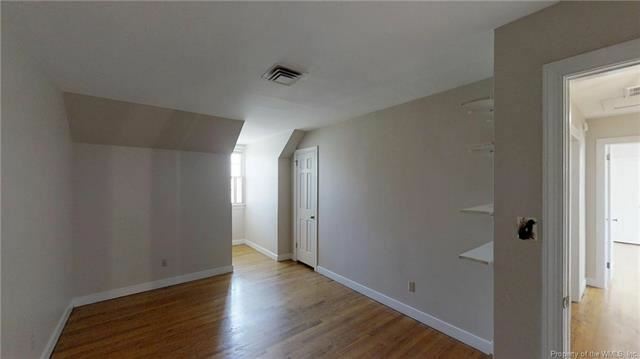 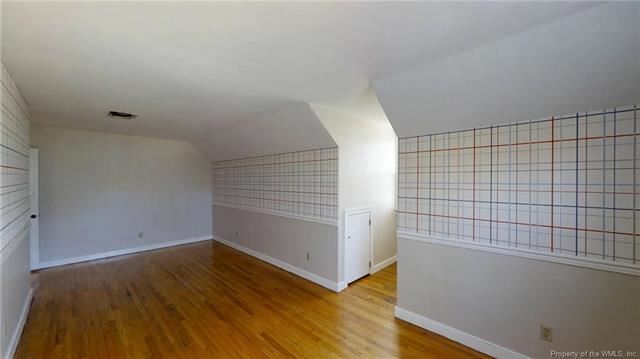 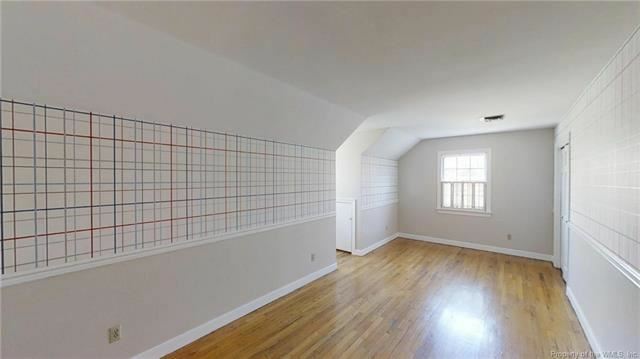 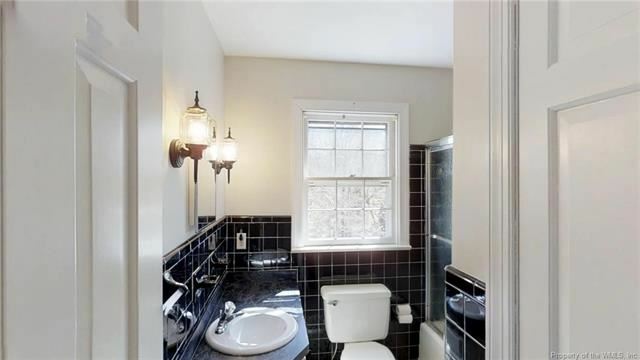 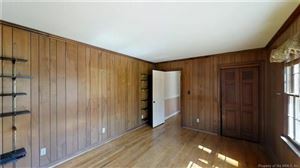 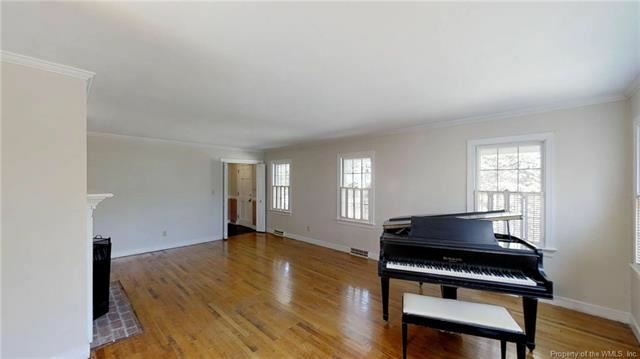 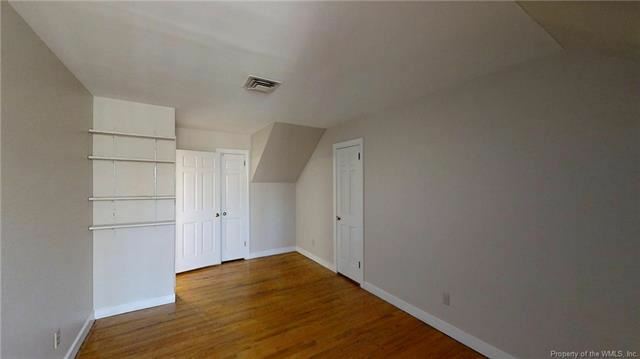 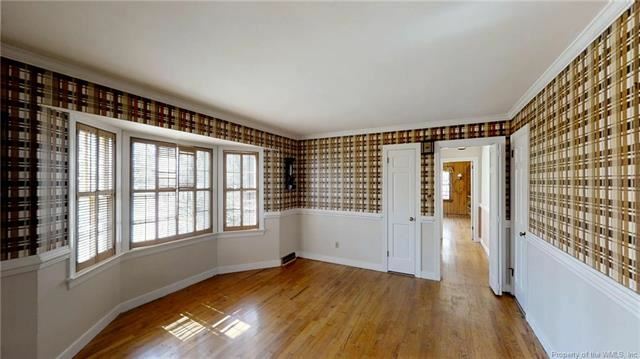 This home has hardwood floors and spacious room sizes, freshly painted throughout. 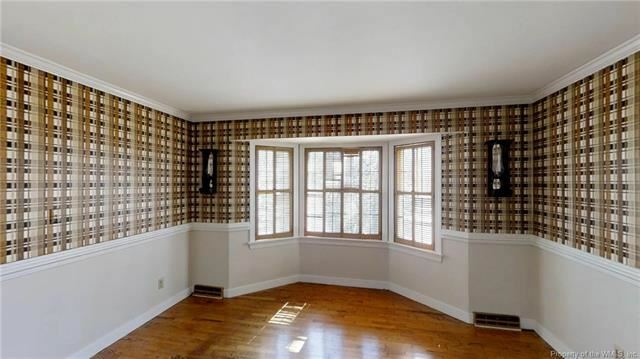 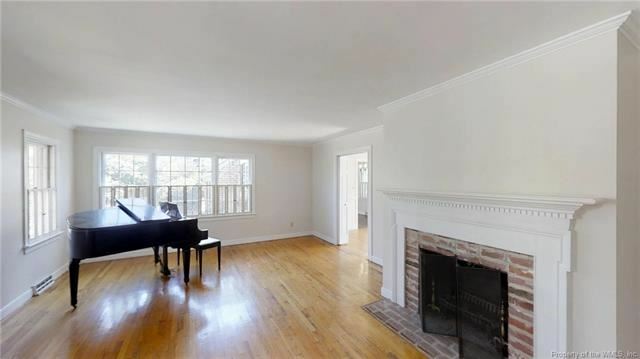 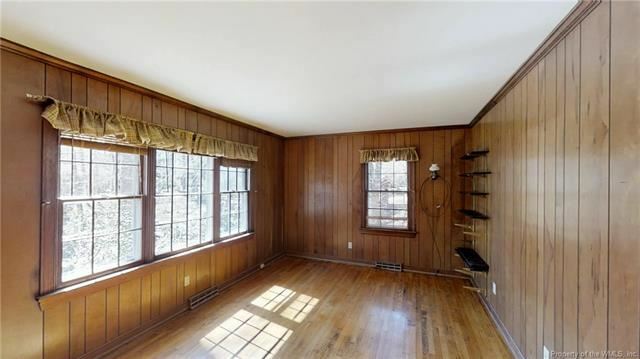 Bright and inviting great room with plenty of windows and masonry fireplace. 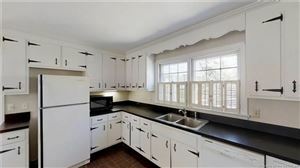 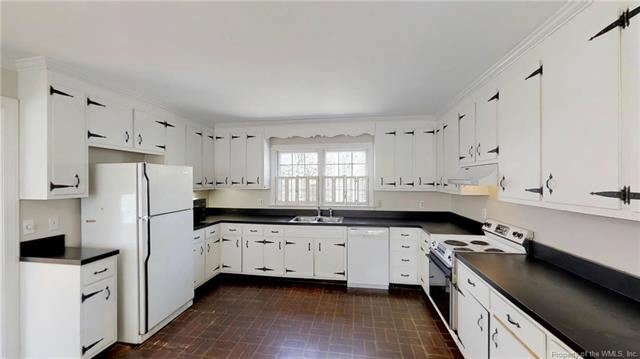 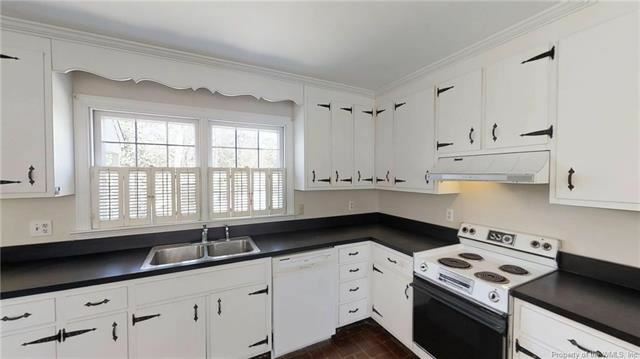 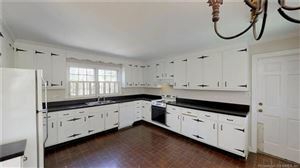 Copious cabinet space in this vintage kitchen! 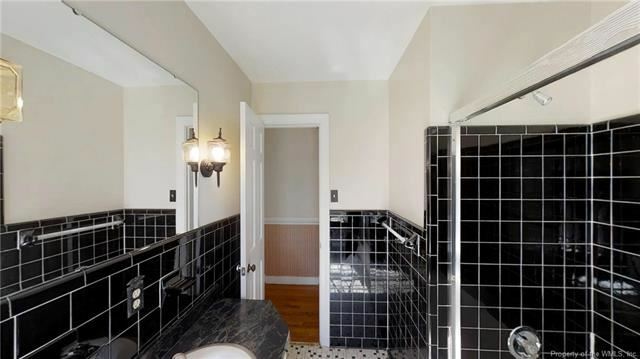 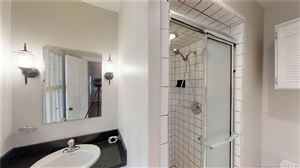 3 full bathrooms with black and white tile, first floor master and additional bedroom on main floor with 3 more big bedrooms up. 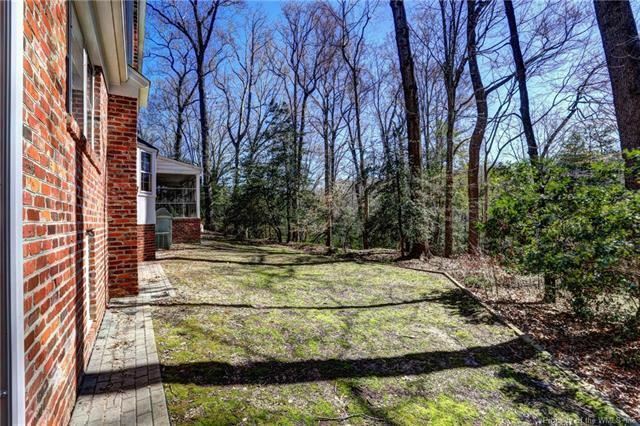 Huge walk in storage space, screened porch overlooking private wooded backyard, and 2 car garage complete this home! 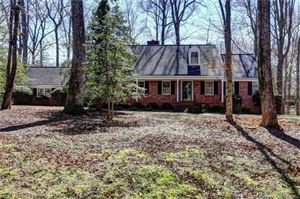 Priced below tax assessment! 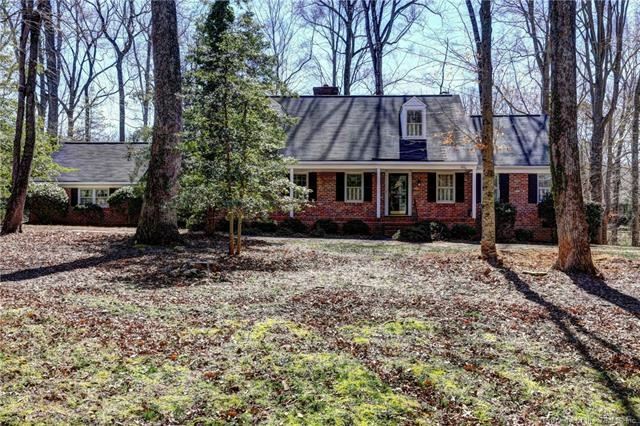 Magruder Elementary School Pre-School, Elementary School / Public 6 2.19 mi. 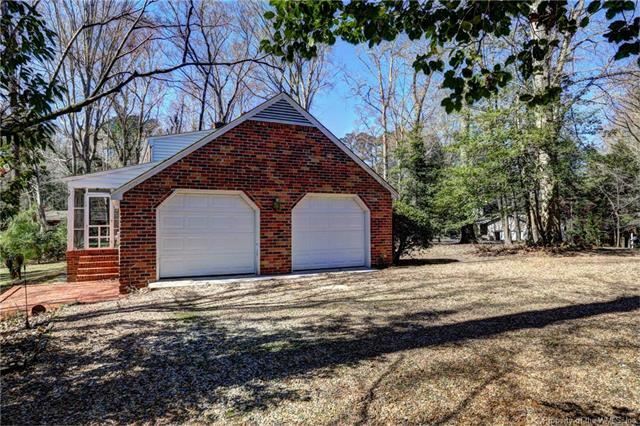 Queens Lake Middle School Middle School / Public 7 1.31 mi. Bruton High School High School / Public 5 2.47 mi. 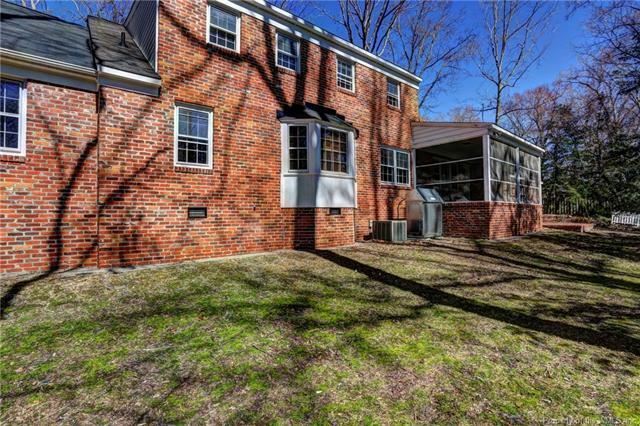 Matthew Whaley Elementary School * Elementary School / Public 5 3.19 mi. 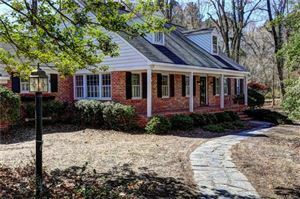 Waller Mill Elementary School * Elementary School / Public 7 3.3 mi. 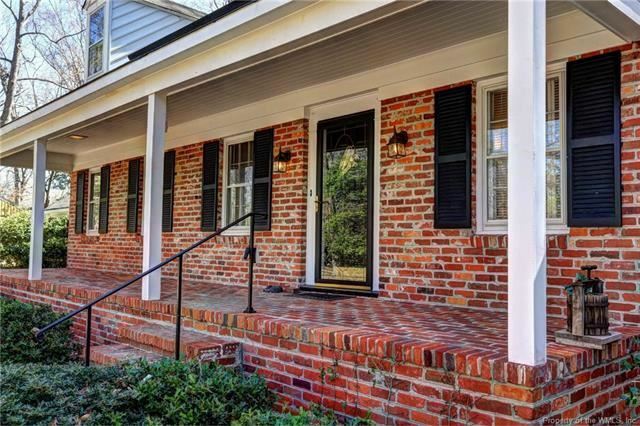 Veritas Preparatory School * Middle School, High School / Private N/A 3.44 mi. 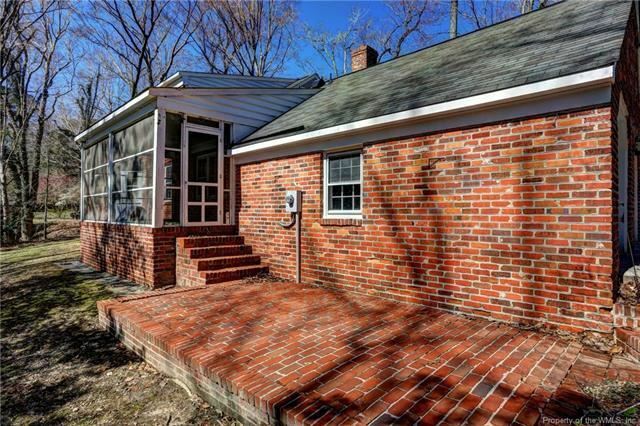 The approximate monthly principal & interest payment for this property would be $1,721.81. 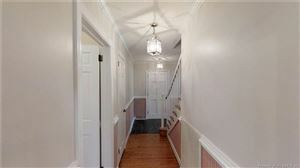 This payment is based on a 30-year loan at a fixed rate of 4.000 % - APR 4.102 % with a down payment of $18,750. Actual lender interest rates and loan programs may vary. Loans with lower down payments are available. 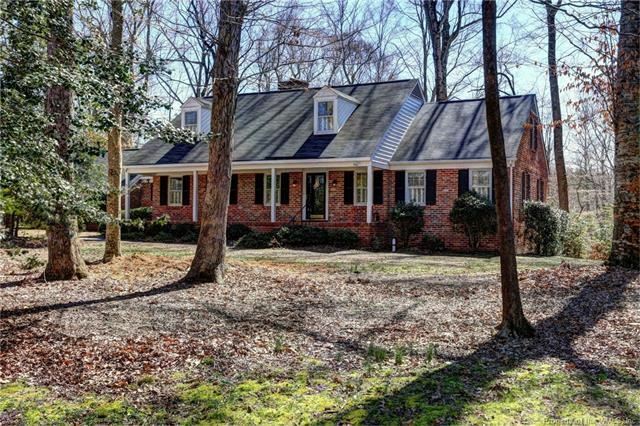 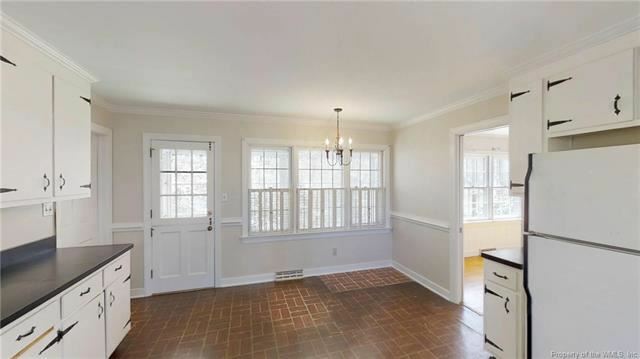 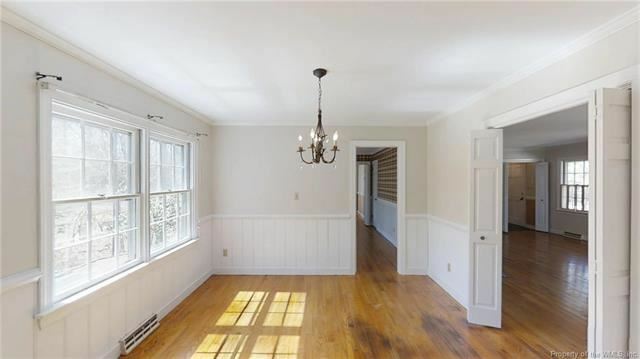 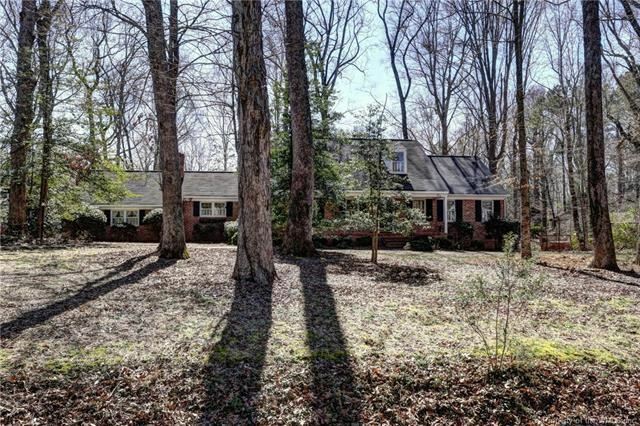 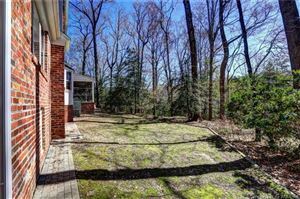 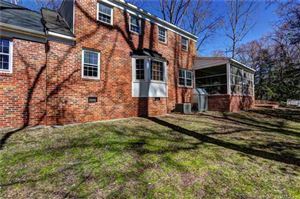 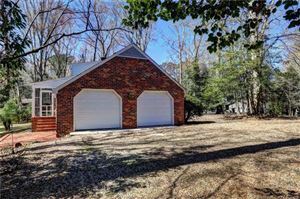 107 Charles River Landing Road, Williamsburg, VA 23185 is a 5 bedroom, 3 bath single family home offered for sale at $375,000 by Wendy Walker in the Williamsburg real estate office.